By now most readers will know that Nutanix can scale linearly to meet almost any enterprise data center workload and we have many different models of hardware available with many different hardware vendors. Whether your requirement and deployment blueprint is a few nodes or a block, or a few racks at a time, we’ve proven across more than 10K customers and growing to have a rock solid solution. We were the first and still only hyperconverged vendor to achieve 1 Million IOPS in a Single VM. All of which is great, but what if you have a small use case, a small retail shop (or lots of small retail shops), a home lab, a small test environment. Can Nutanix scale down as well? The answer is yes, and I’d like to share some of the use cases that we’ve been cooking up in the Nutanix Engineering Skunkworks Department (Not a real department, used for dramatic effect). 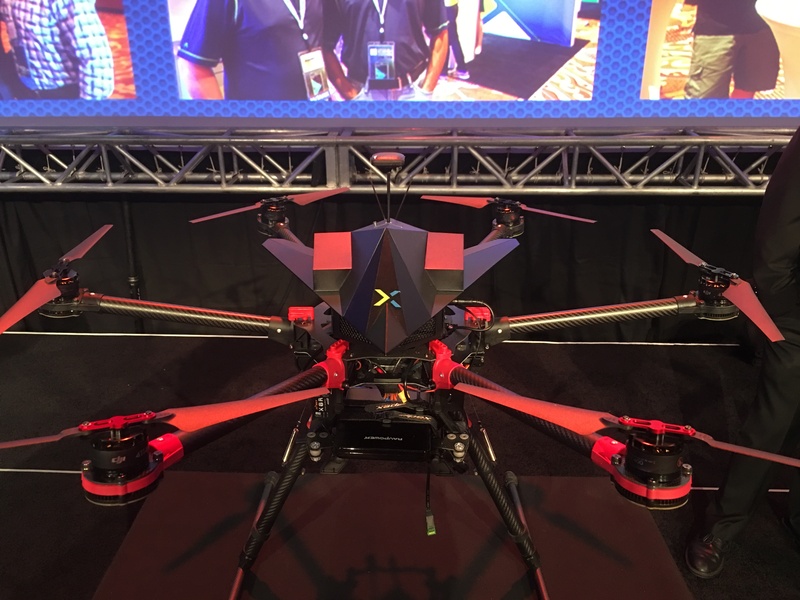 A couple of years ago one of our engineers at Nutanix came up with the idea to help first responders, local authorities, farmers etc with a drone that could be fully autonomous, controlled over 4G LTE or Wifi, and ran a full Nutanix AHV/AOS stack and OpenStack environment, including control software and analytics. The above image of this fully operational prototype is the result of that work. This is kind of an out there use case, but could you imagine that after a hurricane, flood or earthquake is finished and you need to go looking for survivors, this Drone could be deployed and with an infra red camera identify survivors and their status and send back the GPS coordinates to the forward operations base. This could be done automatically (processing on the Drone at the edge) and the drone could fly a grid and be deployed with many other drones doing the same thing. It could also be used for livestock or crop monitoring and many other use cases. However not everyone will have a use case that requires a Drone like this, so lets look at something that is more widely applicable. Let me introduce you to Jalapeno. This is the code name of a small form factor Nutanix solution. 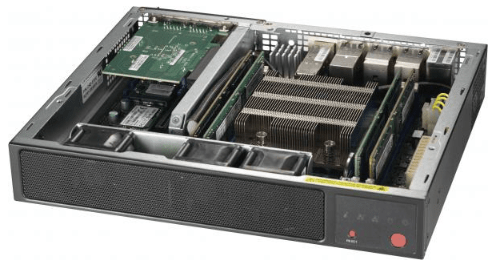 This was a skunkworks project to see if we could make a small system with a Skylake processor and some decent specs. This could be suitable for ROBO, home office, edge/IOT, retail, Telco network functions and other types of small use cases. Where something that fits under a desk, in a drawer, in a cupboard, or beside a desk is needed, without having a rack available. While these guys are small, the sure pack a punch. Ok, so you can see they are small, but how powerful are they? You can fit 3 or 4 of these easily on a desk, in a cabinet, they have 4 x 10GbE NIC’s and 4 x 1GbE NIC’s, so networking is no problem. But what about storage, RAM etc? Will they actually be useful for something, like running a bunch of VM’s etc? So seriously small, but also seriously mighty!! These would be perfect to run Nutanix Community Edition (Go for your life!! 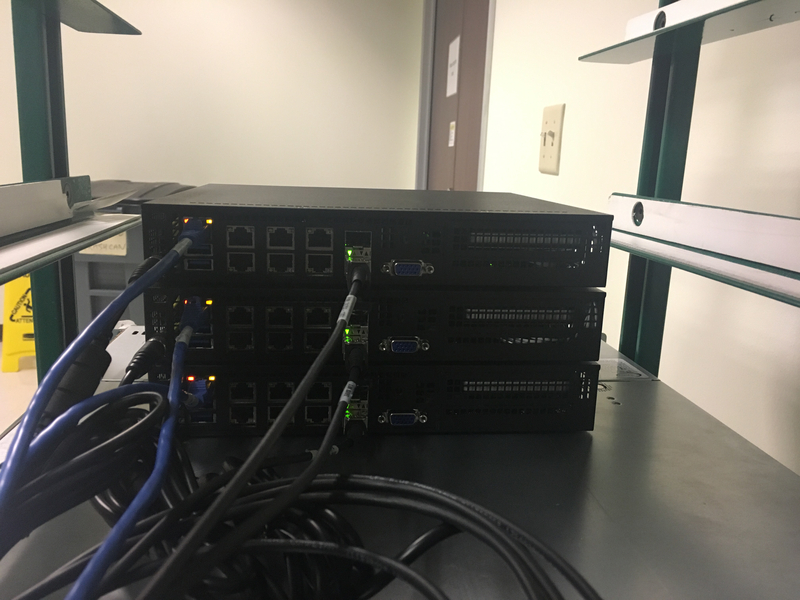 ), but we also tested them with full versions of AOS with ESXi and AHV (however they are not an officially supported Nutanix hardware model yet). 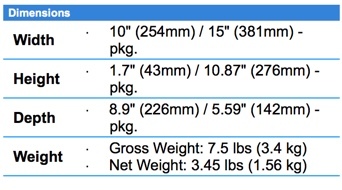 Here are some of the SKU’s from SuperMicro that you could use to order these beasts!! For home use you might want to get 480GB or 960GB SSD’s. As part of the process of creating these nodes we helped SMC create a new bracket to hold the SSD’s and modify the case to allow for up to 4 SSD’s per node, or 2 SSD’s with an NVIDIA P4 GPU card. These wasn’t part of the original SMC design, but I’m glad to report it is now part of their standard SKU’s. It was great seeing the work the skunkworks engineering team and SMC did to create this solution. As I stated before, the small E300 nodes are not officially supported for production use, they are not a Nutanix node that you can buy from Nutanix. However you can buy them, and Nutanix Community Edition will work great on them. 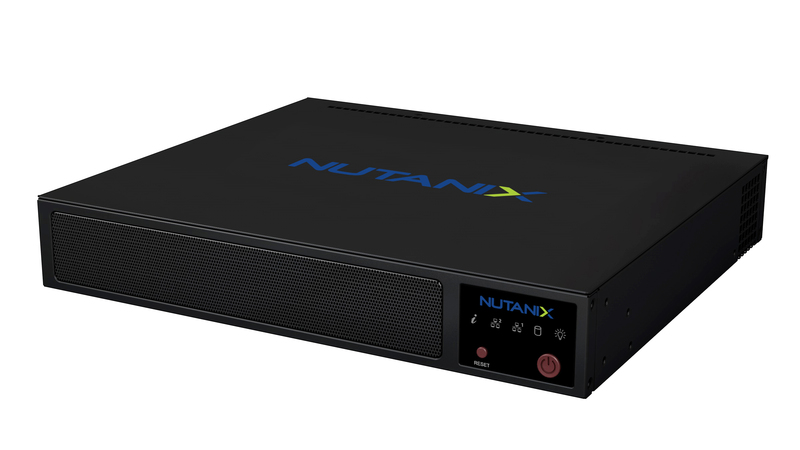 If you think we should have these as an officially supported Nutanix solution and you see a massive demand for this type of solution for your business, or someone you know (perhaps a large global training provider, large global telco, large global retailer, large global hotel chain??? ), then please contact your local Nutanix partner or local Nutanix account team and let them know. We can’t make any promises, but we’re using these ourselves internally for our SE’s and training needs and for test labs for some of our engineers. Of course these make great home lab units. You can have 1 node, 3 nodes, or more nodes. The sky is really the limit! This post first appeared on the Long White Virtual Clouds blog at longwhiteclouds.com. By Michael Webster +. Copyright © 2012 – 2018 – IT Solutions 2000 Ltd and Michael Webster +. All rights reserved. Not to be reproduced for commercial purposes without written permission.